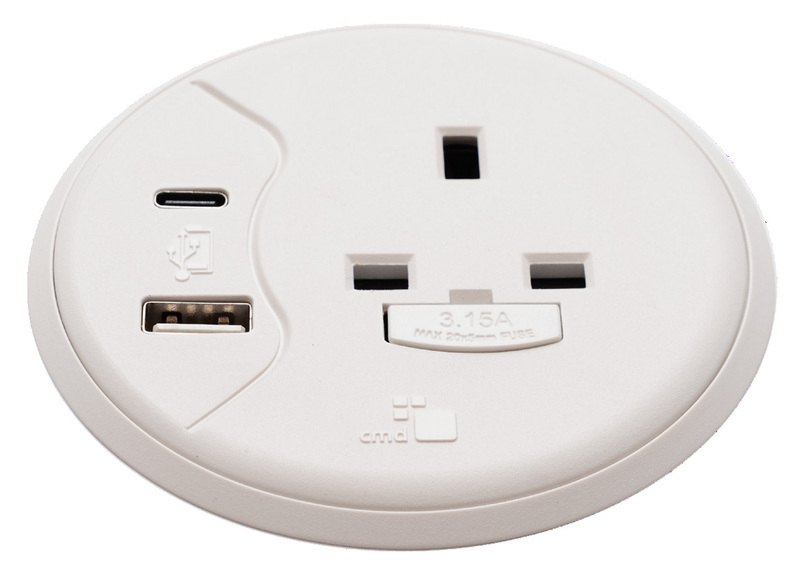 The power module allows users to connect appliances, in order to make them smart as well as controllable. 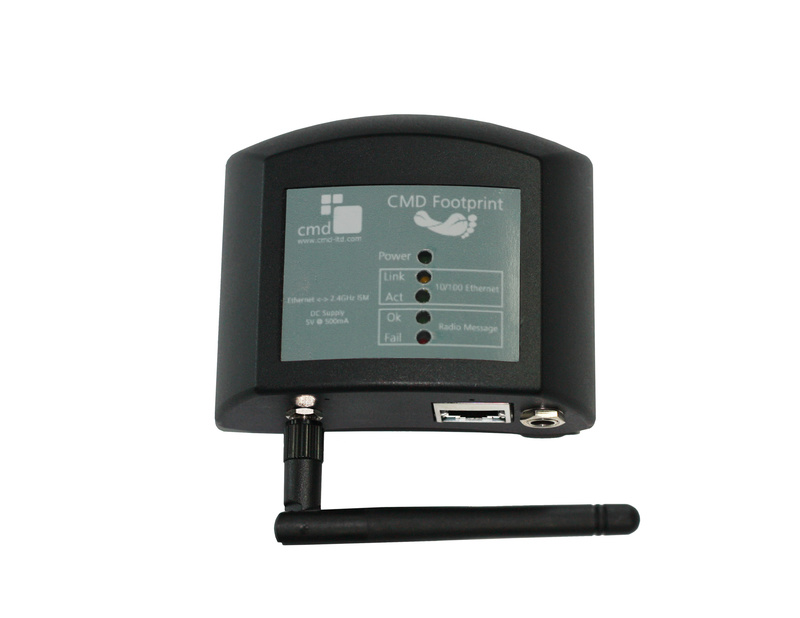 Using the recognised low power wireless technology of Zigbee®, the power module communicates to the Gateway allowing for energy monitoring and device control. 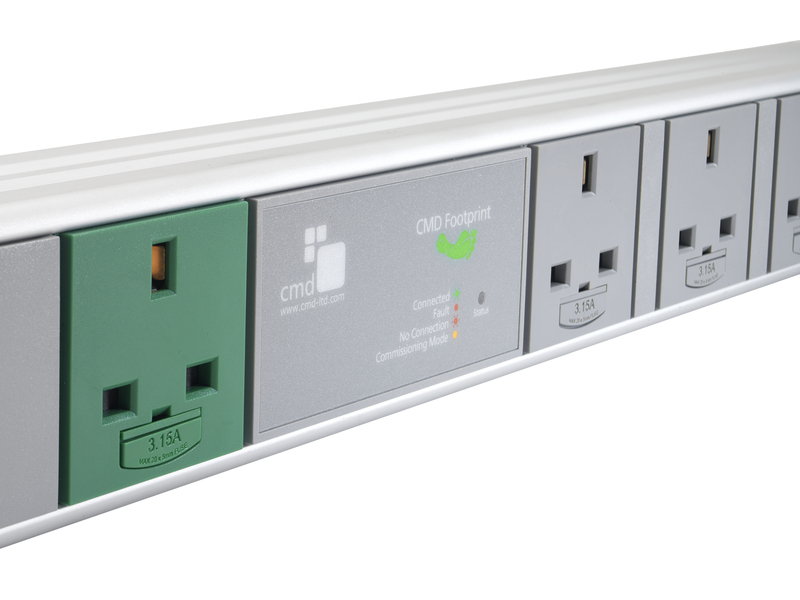 The power modules are pre-configured to connect to the Gateway with minimal consumer set-up. Zigbee® is the next generation global standard for real time remote control and metering applications.